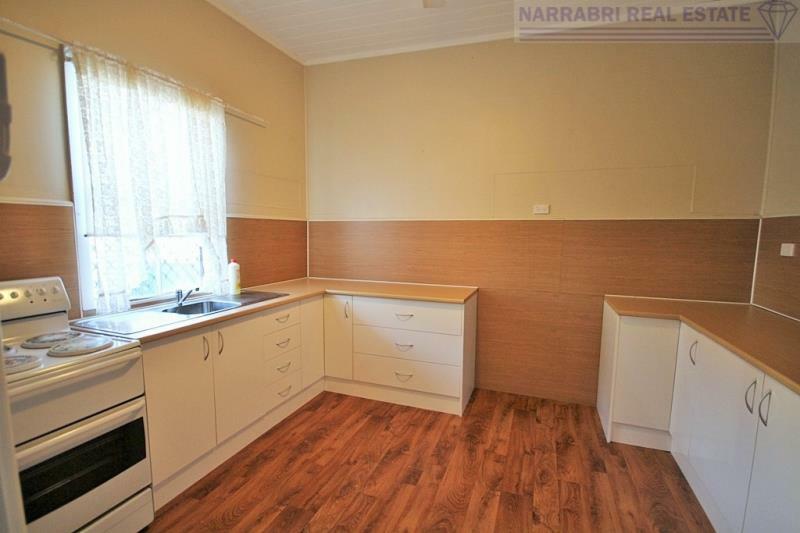 Situated in Narrabri West in a quiet section of Deran Street is this 3 bedroom home on 514 square metres. 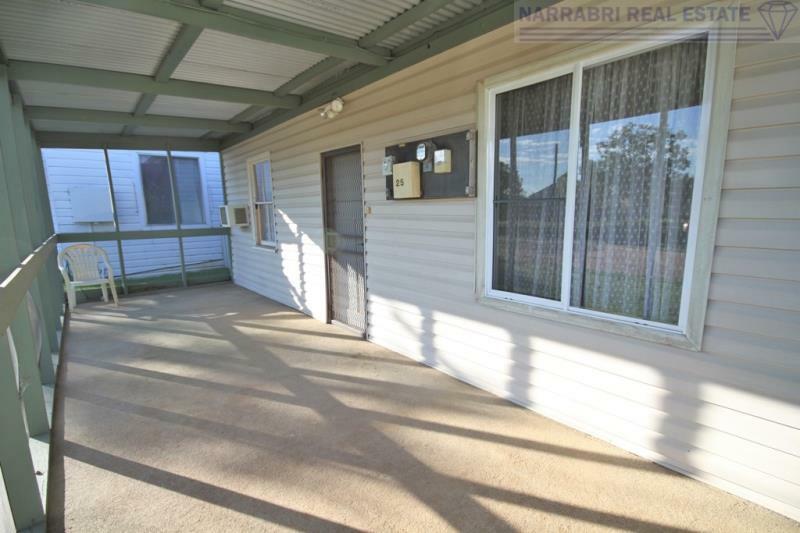 The owners just want it sold and we do not expect it to last long at this price! 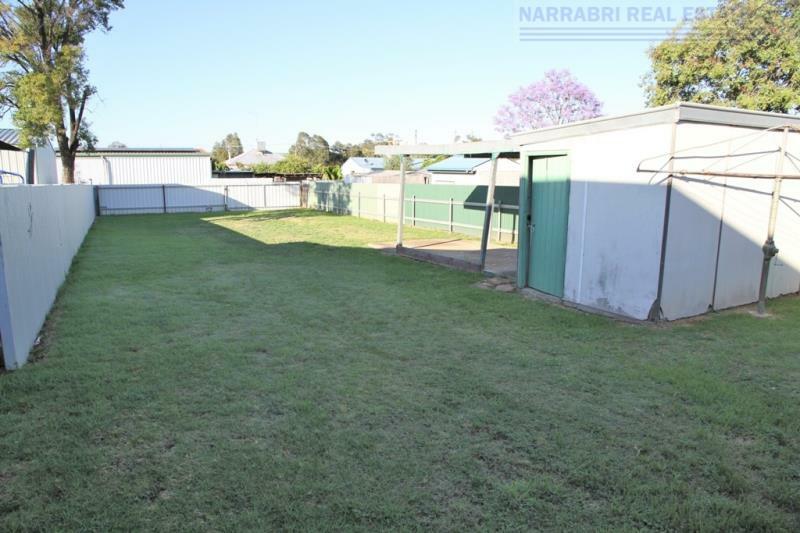 * Storage shed in back yard. 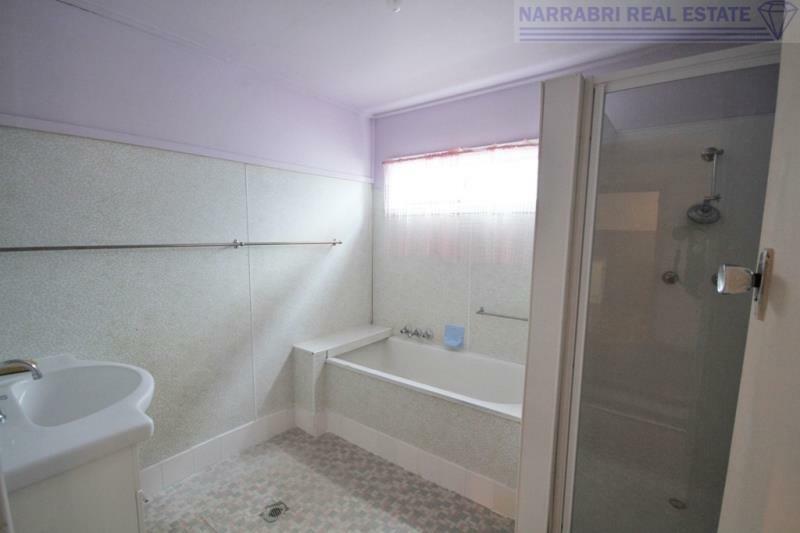 Please contact Stuart Southwell to arrange an inspection 0488 923 988. 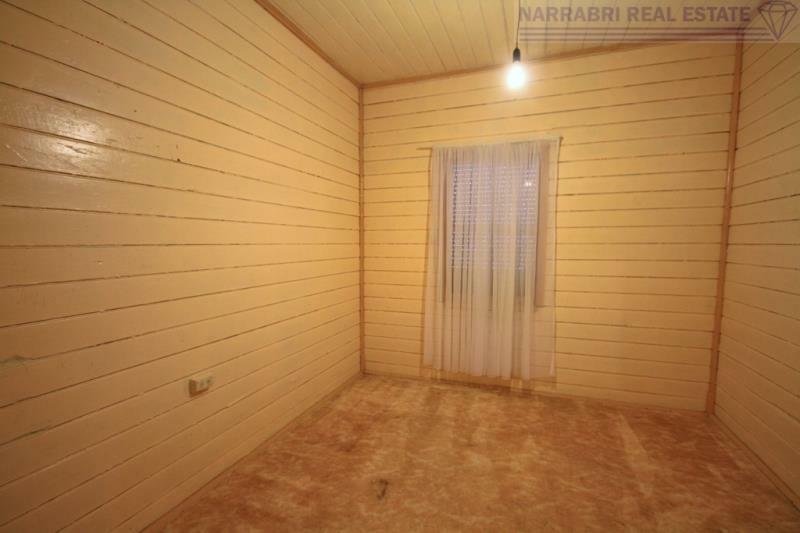 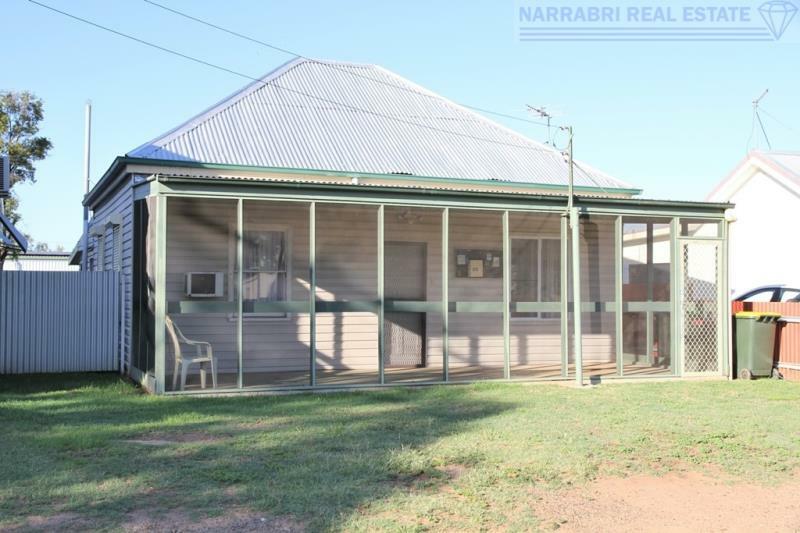 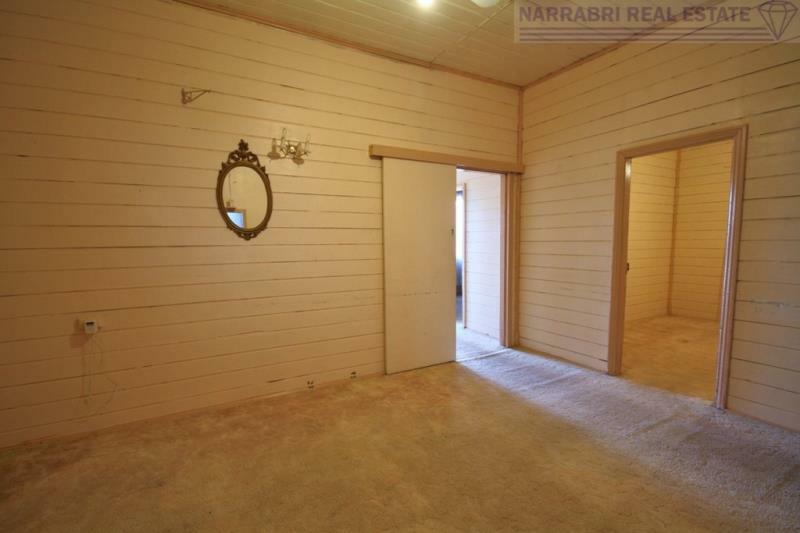 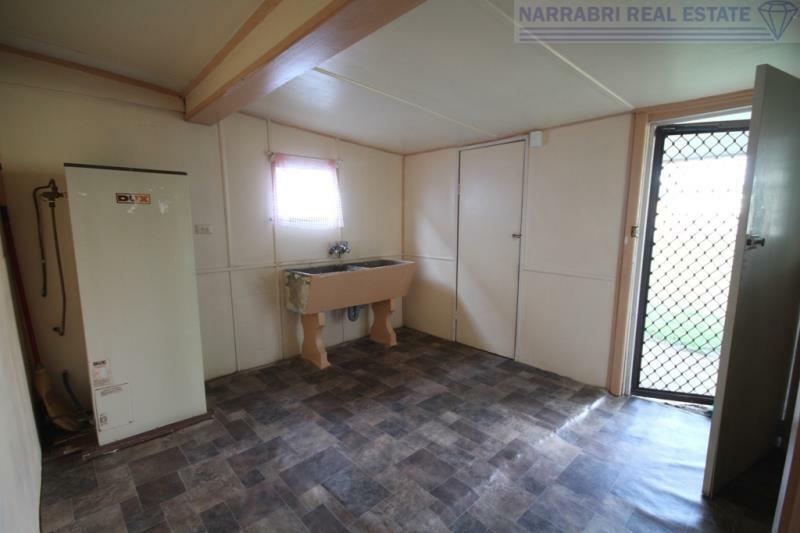 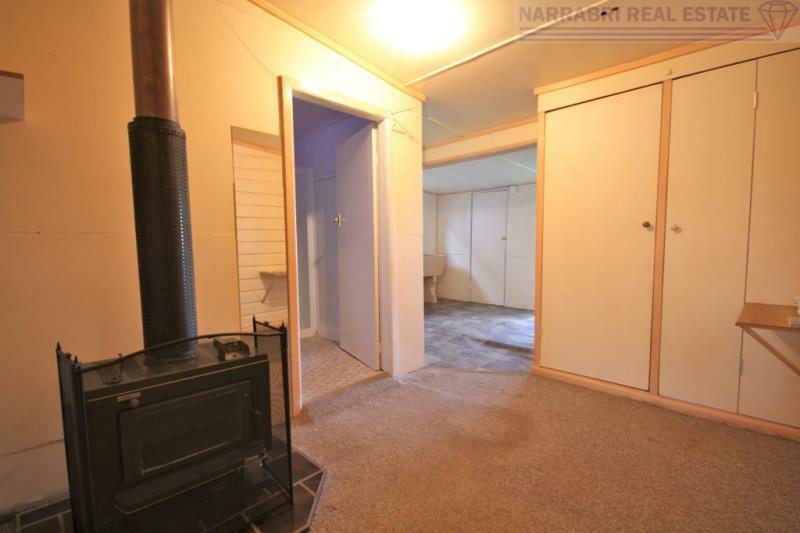 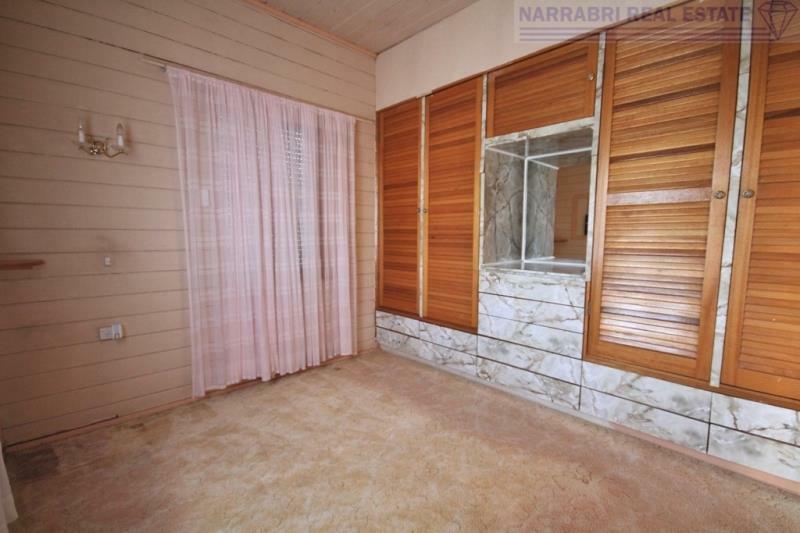 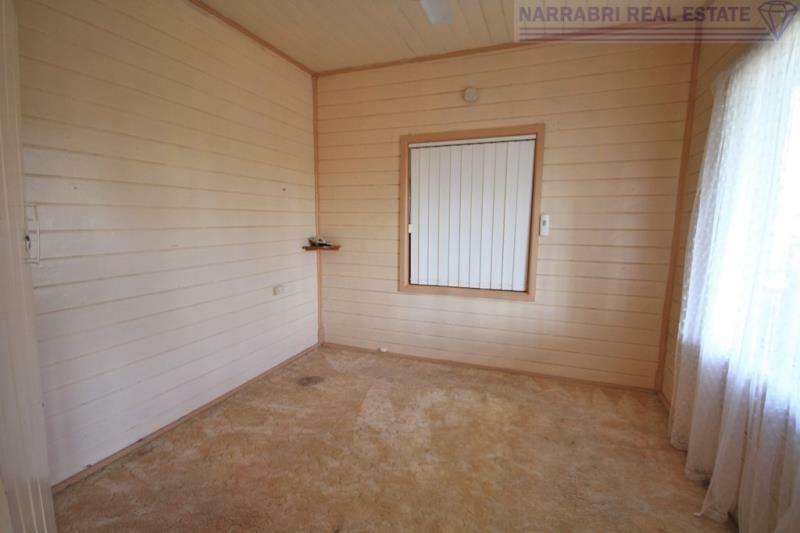 Dear Stuart, I am interested in 25 Deran St, Narrabri, NSW 2390, Listing Number 2671500 which I found on http://narrabrirealestate.com.au.